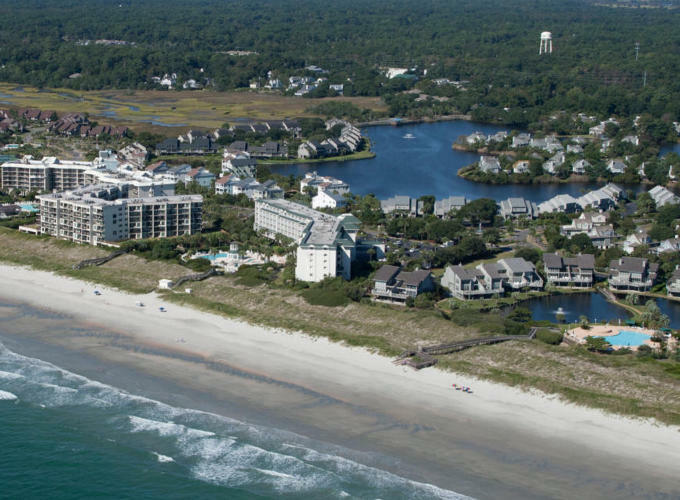 We can't wait for you to visit our ocean view condo, Warwick 209 at Litchfield Beach & Golf Resort, near fabulous Myrtle Beach, South Carolina. This 3 bedroom, 3 bathroom villa features 1 King bed, 1 Queen, and 2 twins, making it ideal for your next small to medium-sized group beach vacation. You'll find lovely decor and comfortable furnishings throughout this spacious and beautiful condo, just steps away from the Atlantic Ocean! You'll be impressed with Warwick 209's homestyle conveniences, which include a fully-furnished kitchen, featuring major appliances like stove and refrigerator, as well as cookware and flatware! You can also take advantage of the in-unit washer and dryer for all of your laundry needs. 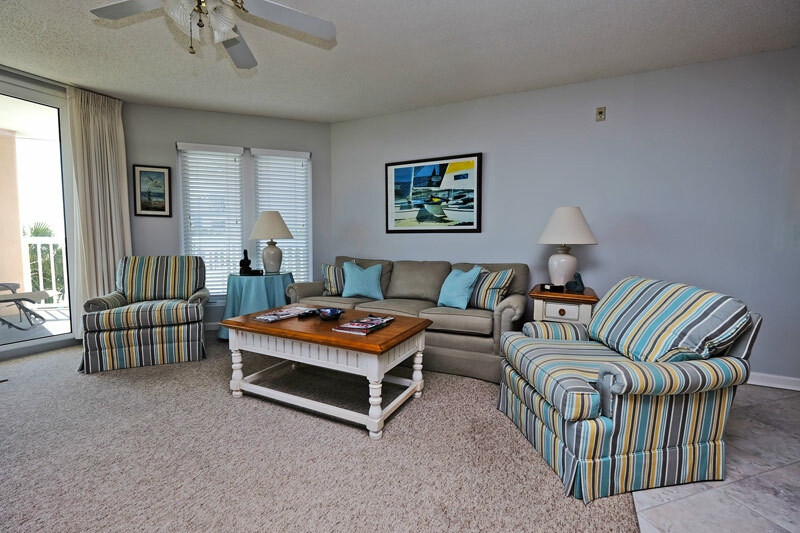 Enjoy partial ocean views from your own private balcony, where you can take in all of the sights and sounds of the Grand Strand without even leaving your villa. Worried about staying to connected to everything that's important to you back home? 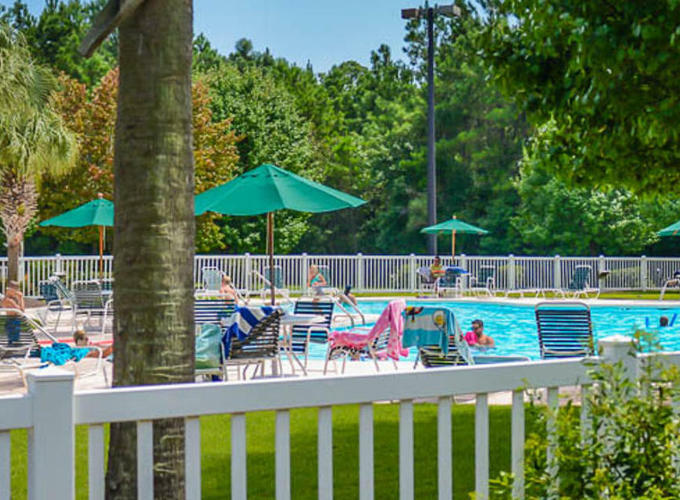 Put your mind at ease, as you'll have access to complimentary WiFi Internet and multiple cable televisions throughout the duration of your stay! 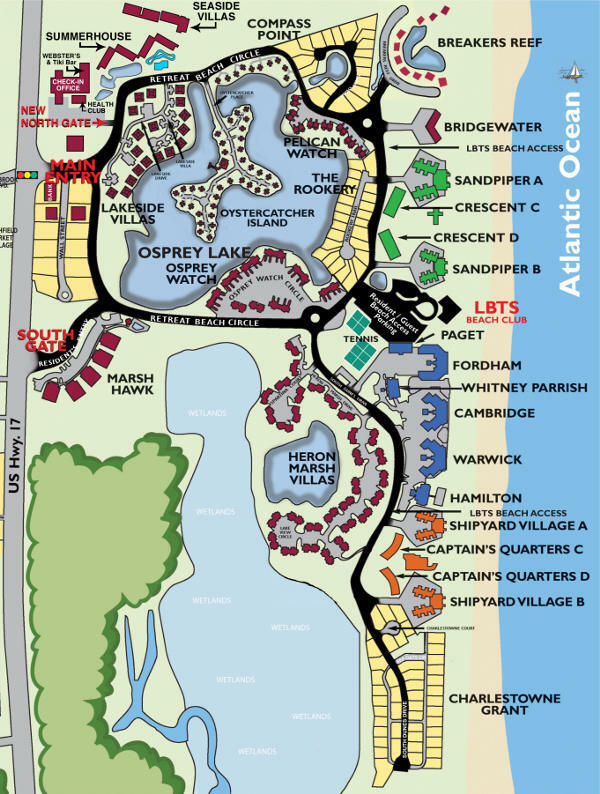 When you're ready to see what all the resort has to offer, you're sure to be impressed by indoor and outdoor pools, lazy river, play plaza, on-property golf courses, bike trails and rentals, health and fitness center, and much more! 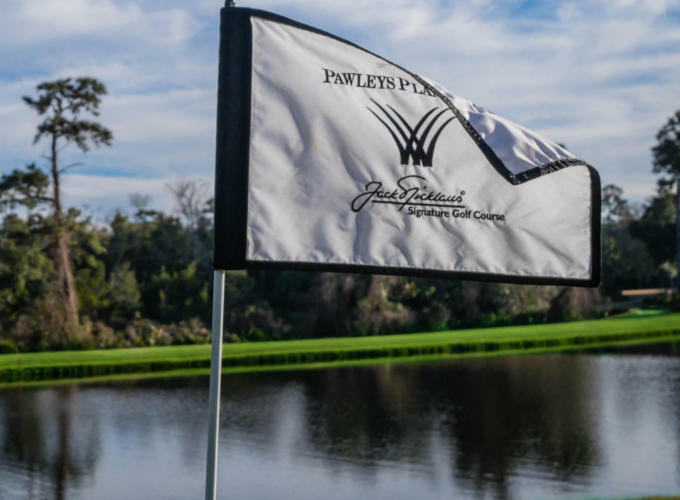 Explore Litchfield Beach & Golf Resort, and you'll find that there is something fun to experience for everyone in your group!